Paradise Motors Mazda is here to help you with any Mazda parts or accessory enquiry you may have large or small. 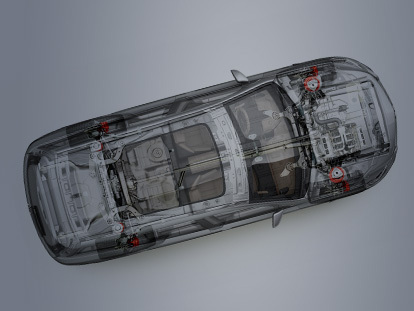 We carry a large range of Genuine Mazda replacement parts and accessories, which include body panels and mechanical parts and if we don’t have the parts you need in stock, we ensure that we source these immediately, to get you back on the road in no time. So if you’re in need of any parts or service, please fill in our form and we’ll be in touch.